The Magnificent Merapoh Trail is founded as an event to Save Merapoh Caves and preserve its national heritage, which includes at least 85 precious limestone hills and dozens of rare species of flora and fauna. These national heritage is under the threat of destruction from a big-scale planned cement production project in Merapoh. The organiser is working closely with the local people in Merapoh to promote sport and outdoor events in supporting local eco-tourism. 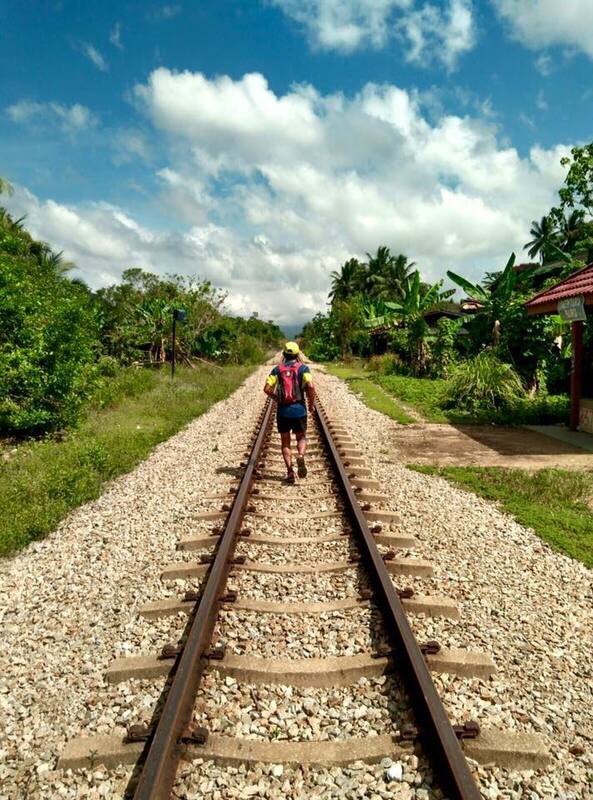 The next five years will be dedicated to create more events in Merapoh including trekking, trail running, MTB, caving and adventure trips. 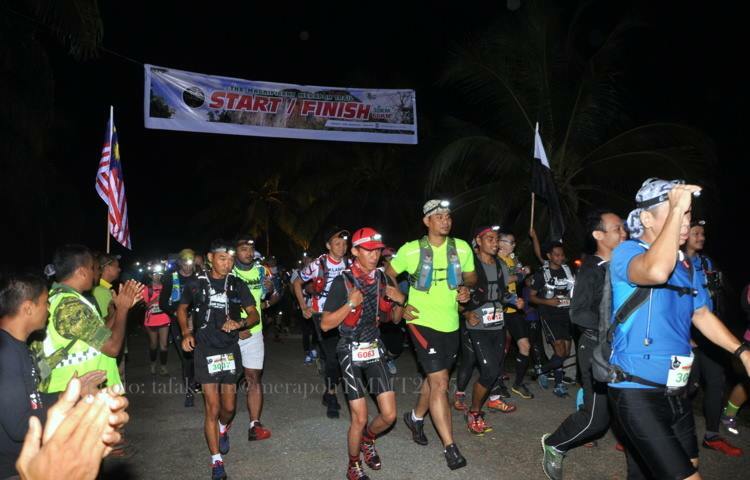 The Magnificent Merapoh Trail is a trail race with 30km, 70km and 100km categories. 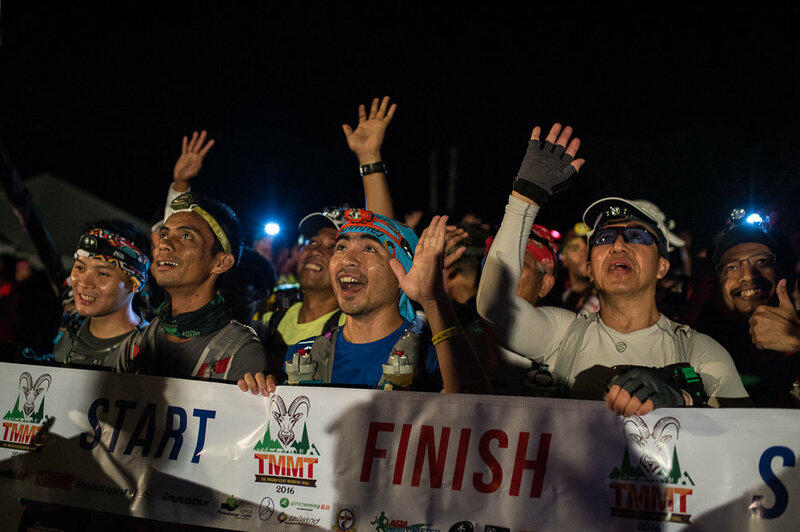 Participants will run through beautiful trail of Merapoh, caves and wade through rivers. This race is a fast course with less technical sections and cater for beginner and intermediate trail runners. There will be a compulsory race briefing for all participants. Fly into Kuala Lumpur (KLIA), from where event busses can take you to the event site in Merapoh, Pahang, at the entrance of the famous Taman Negara National Park. Accommodation is usually in guesthouses in Merapoh itself, or in nearby Guo Musang, which has small hotels. Pledge to protect our endangered beautiful Merapoh Caves and the Rainforest surrounding it. Please don’t throw away rubbish on the trail. Respect the volunteers – please say thank you whenever and wherever you can. It’s free and doesn’t cost a thing. Respect yourself – No cheating, No taking short cuts. There’s no prize for that. Always loves your mom & dad. Promoting good trail ethics among Trail Runners. 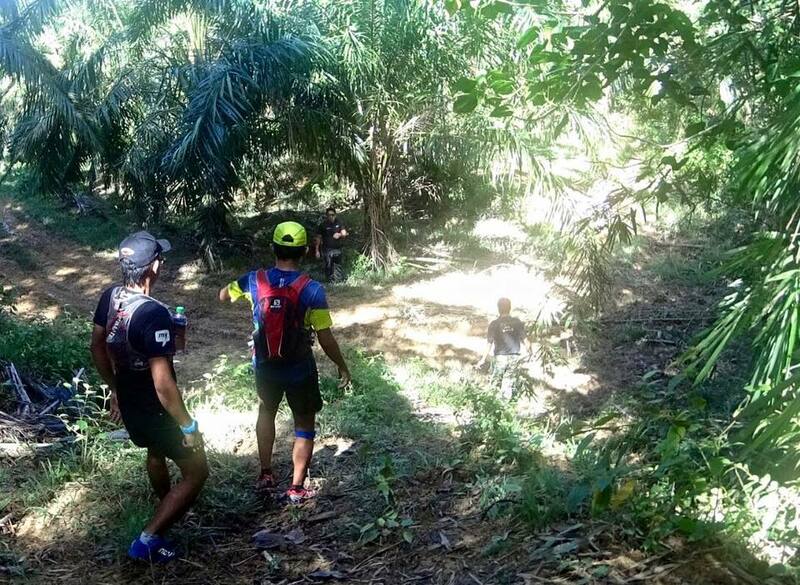 Always help other Trail Runners if they have problem during the race. Food / Energy Gels / Energy Bar with at least 300 calories at start line.